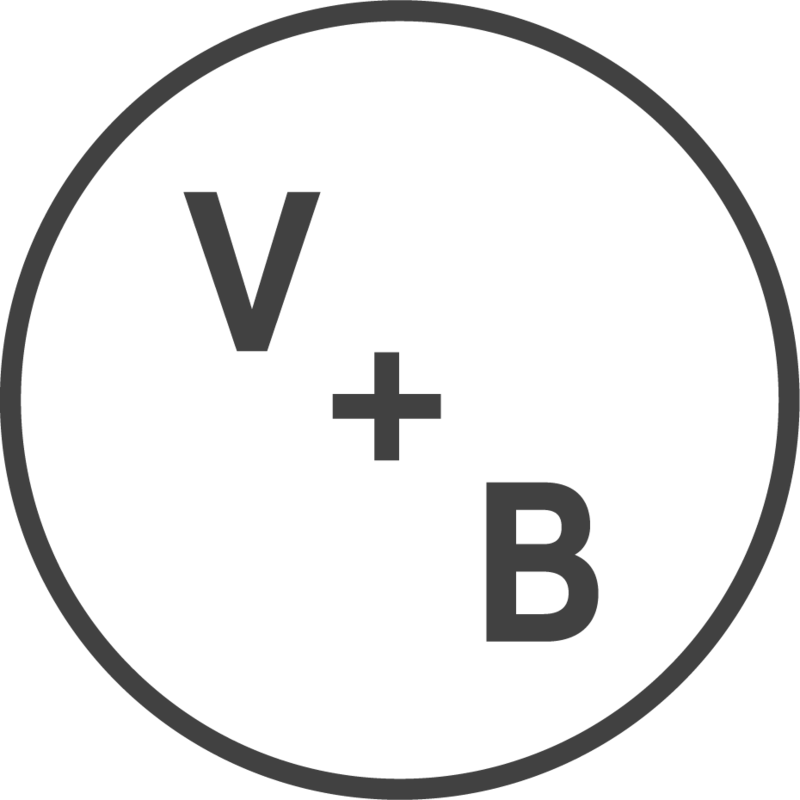 What are my options when getting started with a V+B program? Which program do you recommend for first-time users? What can I expect from living the V+B life? Do you offer corporate catering and/or subscriptions?